Screenprinted onto soft, high-quality 100% combed ringspun cotton (Fair Wear). 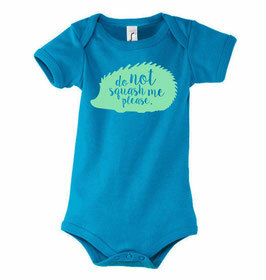 Available in four sizes according to your baby's age. 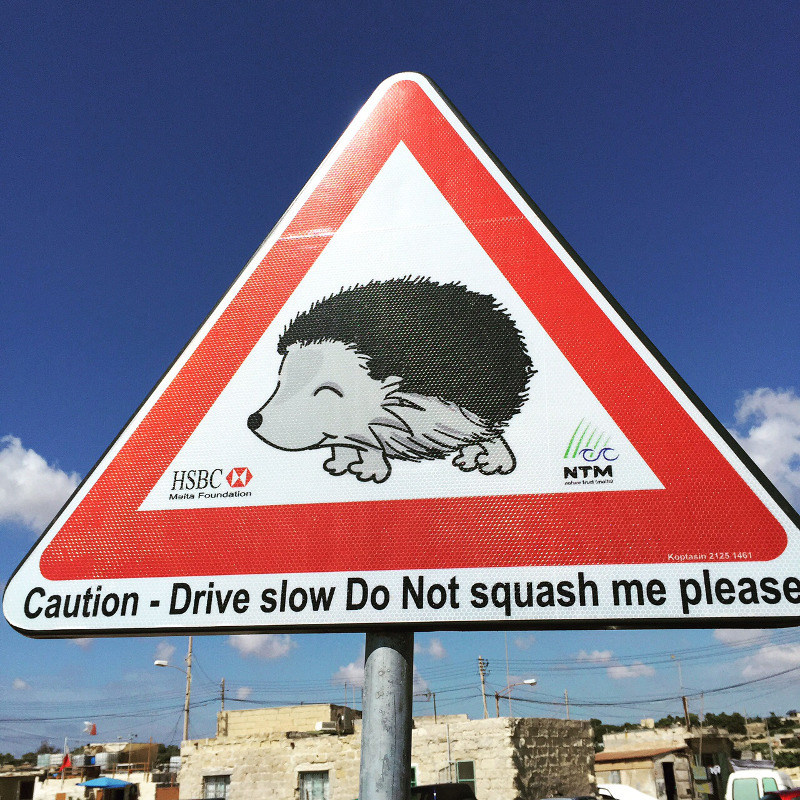 Protecting cute wildlife in the Maltese Islands sometimes takes cute measures, as proven by local road signs alerting drivers to hedgehog crossings. We support environmental awareness, but we'd also like to make sure that no babies get harmed during your next visit to that over-eager aunt. 3-6 mos. 6-12 mos. 12-18 mos. 18-23 mos.